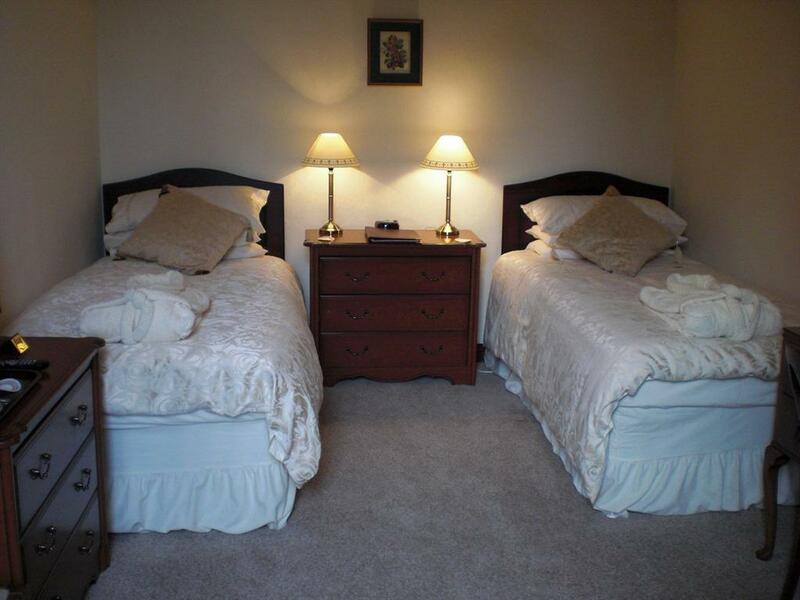 A very comfortable Double En-suite, lovingly furnished to a high standard to provide you with the very best levels of comfort during your stay. Equipped with luxury guest robes, LCD Freeview TV/DVD, hospitality tray with tea, coffee, hot chocolate, bottled water, and biscuits, fresh fruit, mini fridge, radio alarm clock, hairdryer, rotating fan. 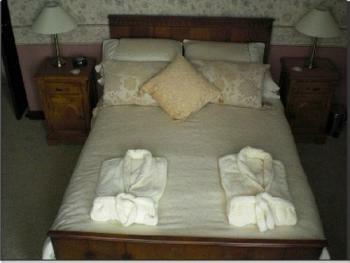 Our bath/shower rooms come complete with fluffy white towels and toiletries from the Out of Eden Company. 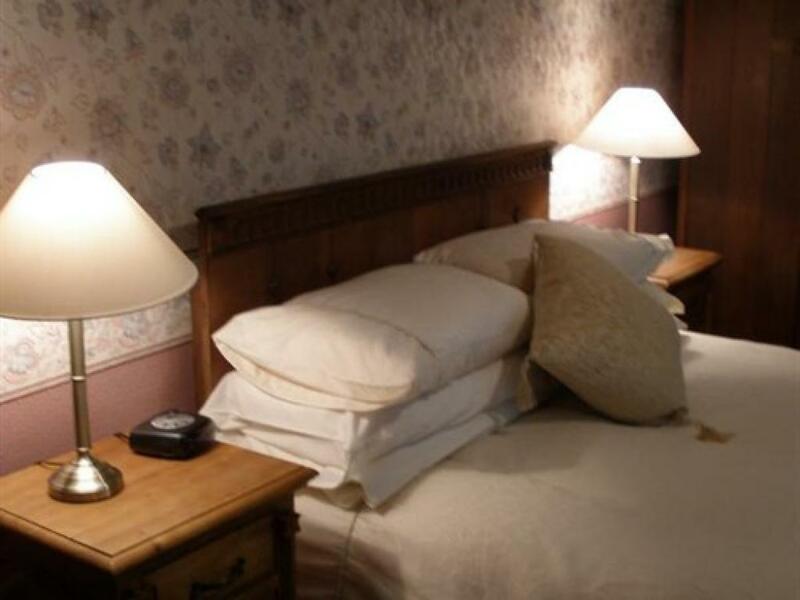 A very comfortable Double Room with a Kingsize bed and a shared bathroom, lovingly furnished to a high standard to provide you with the very best levels of comfort during your stay. Equipped with luxury guest robes, LCD Freeview TV/DVD, hospitality tray with tea, coffee, hot chocolate, bottled water, and biscuits, fresh fruit, mini fridge, radio alarm clock, hairdryer, rotating fan. Our bath/shower rooms come complete with fluffy white towels and toiletries from the Out of Eden Company. 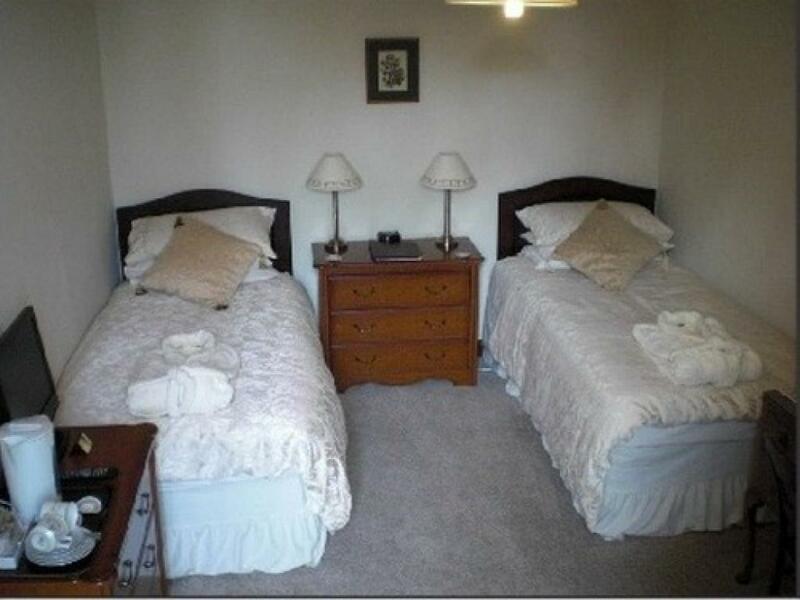 A very comfortable Twin Room with a shared bathroom, lovingly furnished to a high standard to provide you with the very best levels of comfort during your stay. 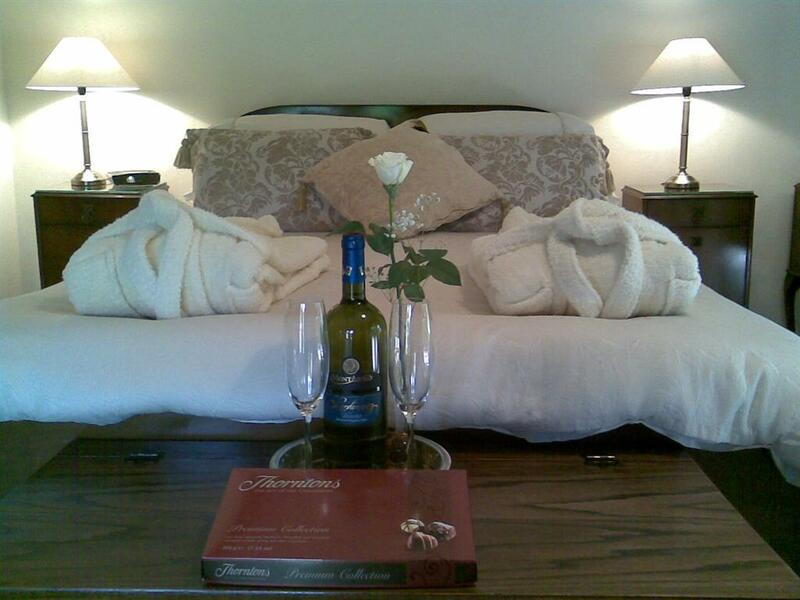 Equipped with luxury guest robes, LCD Freeview TV/DVD, hospitality tray with tea, coffee, hot chocolate, bottled water, and biscuits, fresh fruit, mini fridge, radio alarm clock, hair dryer, rotating fan. Our bath/shower rooms come complete with fluffy white towels and toiletries from the Out of Eden Company. 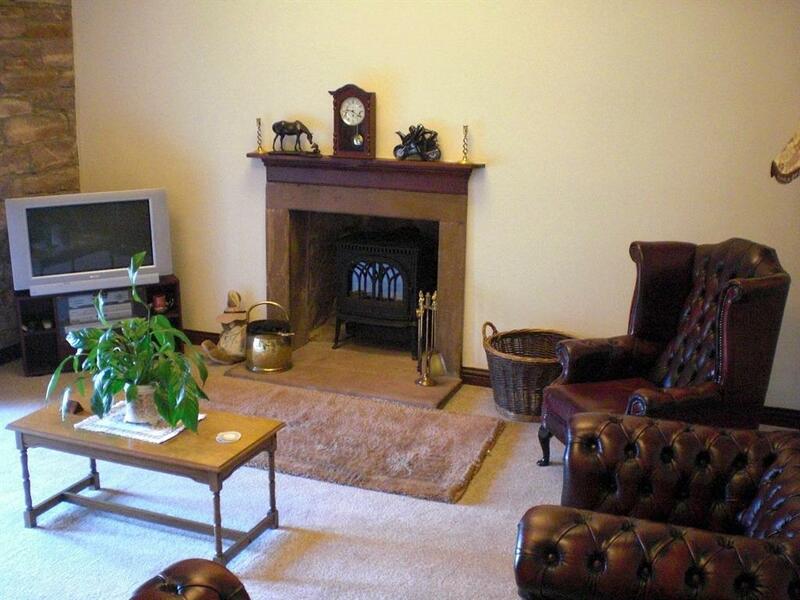 If you're looking for that ideal escape, with a touch of luxury, then Stafford House is the perfect place to be. 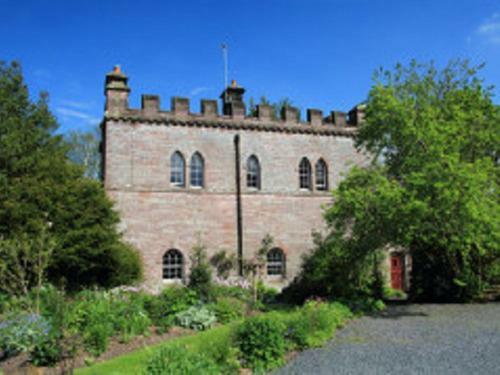 An enchanting Grade II listed “Folly” set in the magnificent grounds of Greystoke Castle. Traditionally furnished to a high standard, it still retains the original oak beams, bags of character and comfortable charm. Only 10 minutes from the M6 Motorway, we are perfectly situated for you to enjoy the beautiful Lake District. 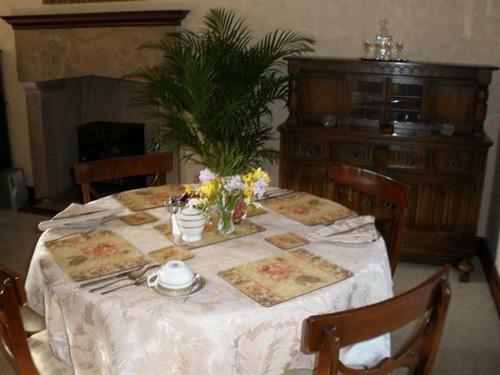 It is ideal for walkers, cyclists and motorcyclists, and especially for those who would just like to relax, enjoy the peace and tranquillity, soak up the beautiful surroundings and let themselves totally unwind A warm and friendly welcome awaits all of our guests, and in the morning to set you up for the rest of the day a full and hearty English style breakfast made from excellent local produce We have two Double Bedrooms one of which is en-suite, the second Double Bedroom shares a bathroom/shower room with the Twin Room. 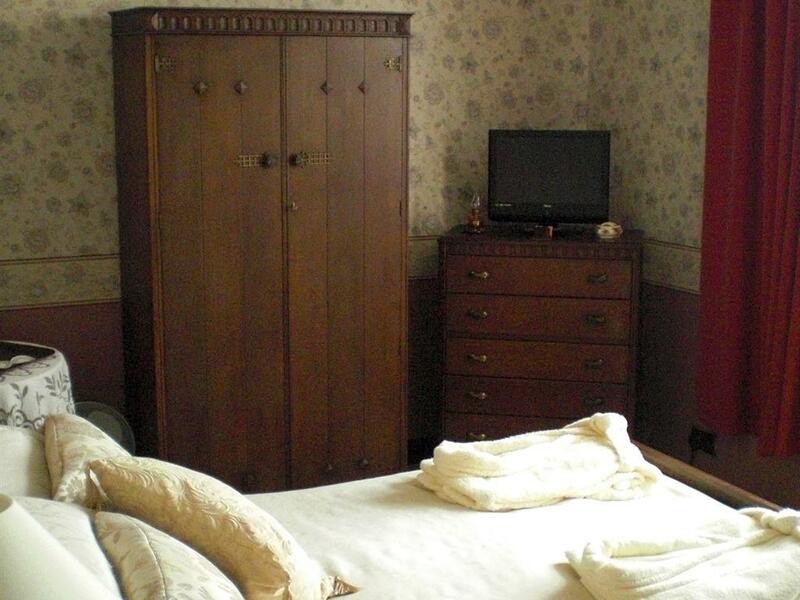 All of our Bedrooms have Freeview Television/DVD, Hospitality Tray with various drinks and biscuits, a plate of fresh fruit, Mini Fridge, Luxurious Robes, Hairdryer, and a Rotating Fan. The lounge is on the second floor, and is one where you just can’t help but relax, sit back and watch the large satellite television, or listen to CD’s or the radio. We are also able to offer WiFi, just in case you have something on your laptop that just won’t wait. 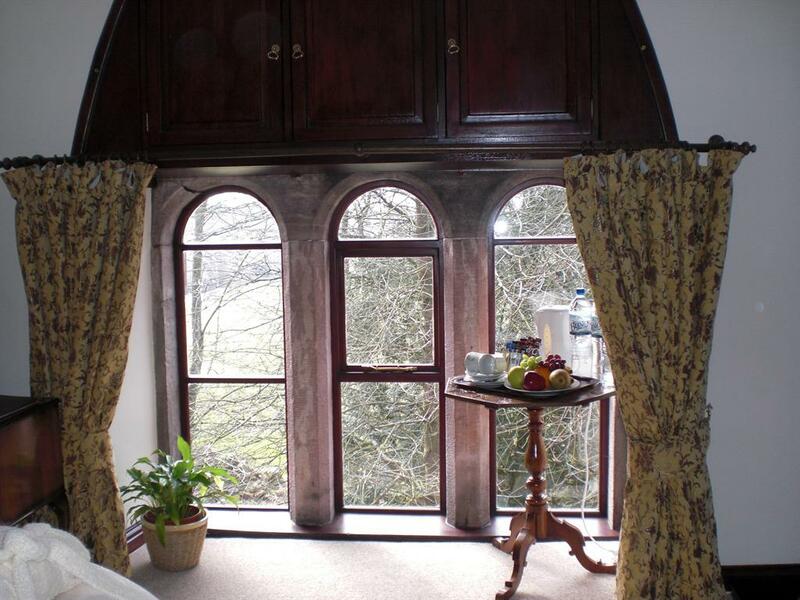 We will do our very best to help make your stay here at Stafford House as enjoyable as possible, and if this is your first visit to The Lake District I can almost guarantee that it won’t be your last. 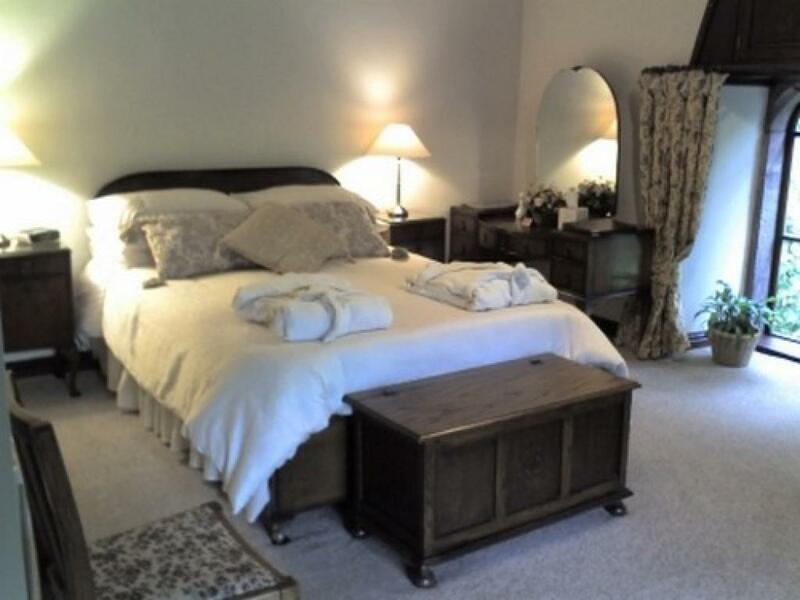 If you have any specific requirements for your stay (dietary or otherwise) then please feel free to contact us, as we will be more than happy to cater for your individual needs Greystoke is a quite a large village, but very friendly with it. We have a shop / post office, a very good pub called “The Boot & Shoe” which serves excellent food and drink. At junction 40, take A66 to Keswick and North Lakes, At the Rheghed Roundabout stay on A66 to Keswick for about 1 mile. Take the right turn to Newbiggin, follow through the village til you come to a cross roads, turn left onto B2588 to Greystoke. Once in the centre of the village you will see the "Boot & Shoe" pub. 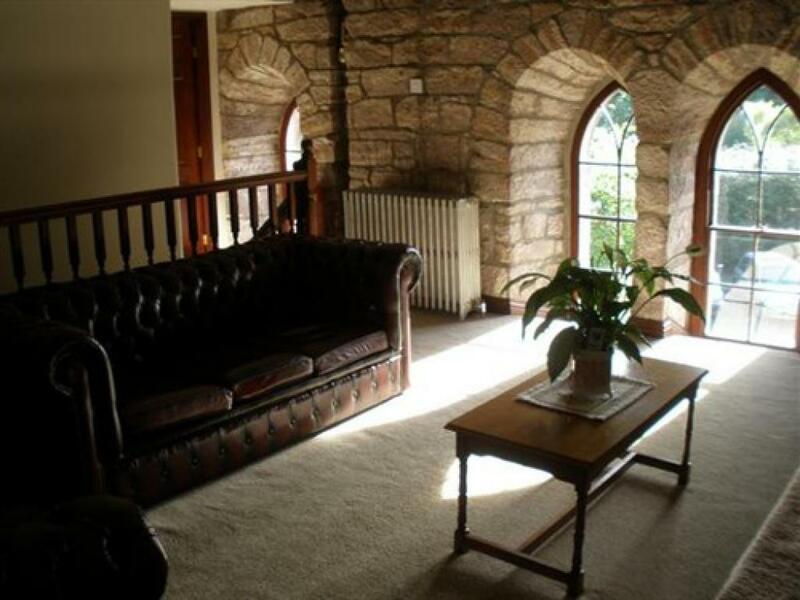 Look to your right and drive through a large sandstone archway with a cottage built into it. We are 200 yards through and 2nd on the right. Beware speed ramp after 1st turn right.